Ever wondered what kind of messages hit my inbox? I get this question every once in a while from my friends. Some out of shear curiosity and some to gauge if there is really an impact on the viewers, sometimes just for a good laugh because some people are quite unforgiving. We turned 3 yesterday (time since the first blog post was published). ” Btw, your style of fashion is different and top notch”. Feel free to leave your thoughts, they keep me going. Asante . Asante for being part of the journey. Yaaaaaay. 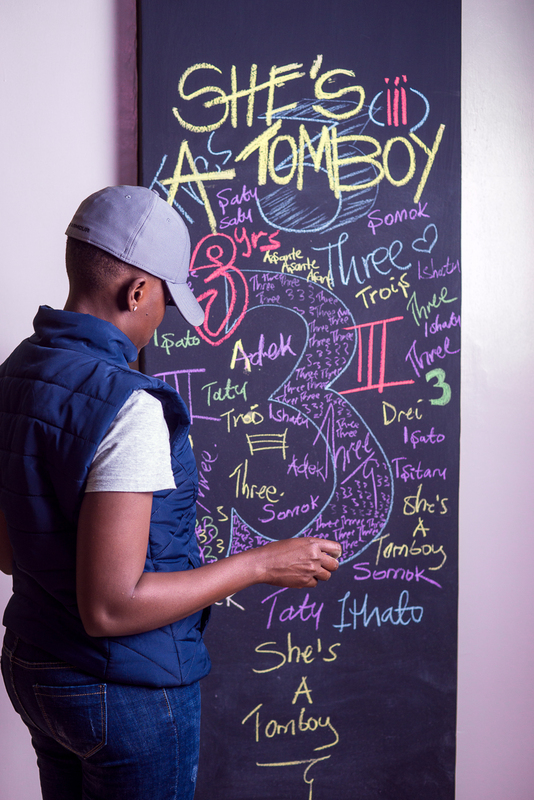 Happy birthday Tomboy Blog. Keep doing you. Keep holding your head high. Thank you Sichy for always being here. Keep it up gal you are destined for big things in the near future. Happy third… Should I say anniversary? i am so upset that i didn’t take your photo when you were in Addis. it would have been a great pleasure and honor to meet you in person. Hakuna giveaways tuseme kama hizo sneakers. A million congratulations for getting this far!